Open enrollment begins today! Accepting a limited amount of students for our beginners class. 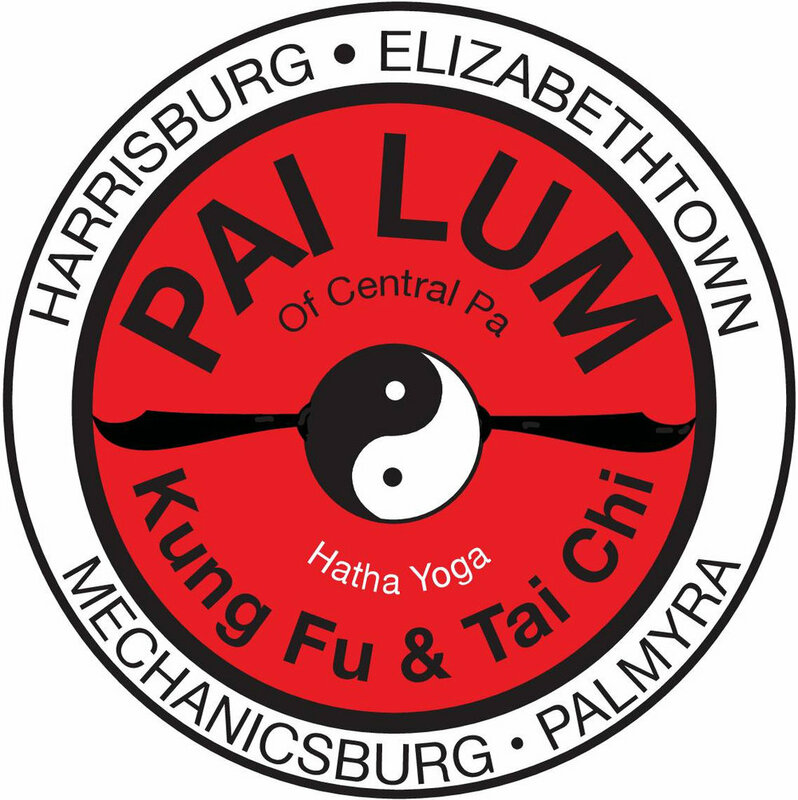 Congratulations to our hub school on 35 years of professional Martial Arts instruction! Helping to bring that experience to YOU in Elizabethtown!